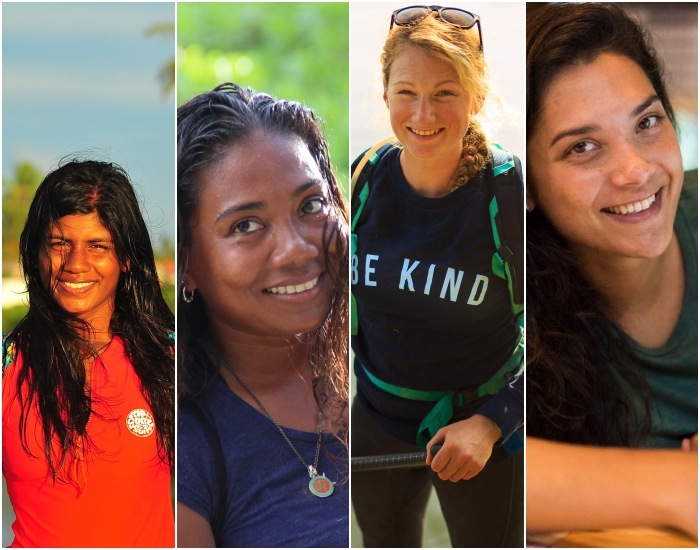 In February 2019, four women completed an unprecedented stand up paddle boarding (SUP) expedition in Baa atoll in the Maldives, raising awareness of the need to protect marine life, and the necessary actions to do so. 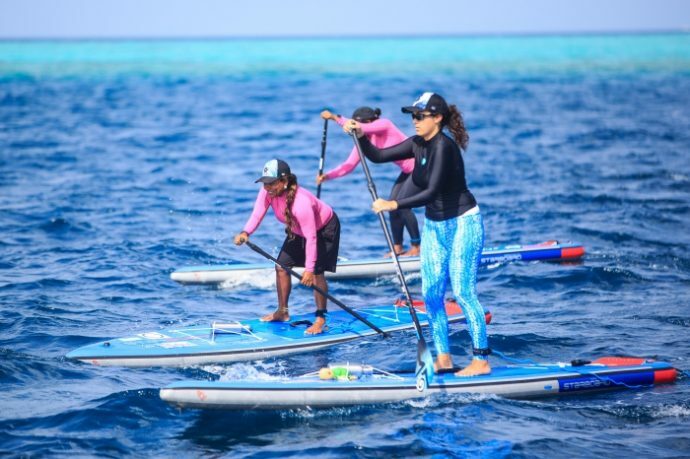 Dr Claire Petros and Dr Cal Major, veterinarians from the UK, and Shaaziya ‘Saazu’ Saeed and Dhafeena ‘Dhafy’ Hassan Ibrahim, Maldivian ocean advocates, paddled a gruelling 100km over eight days, the likes of which has never been done before in the Maldives. The women paddled in the beating sun, fighting dehydration and exhaustion, through unseasonal headwinds and waves and against strong currents, between 16 islands of the atoll. The team — supported by environmentalist Rob Thompson of Odyssey Innovations, Videographer James Appleton, and Shameel Ibrahim of the Olive Ridley Project — visited schools, local islands and resorts along the way to give presentations, run beach and harbour clean-ups, and investigate the myriad of solutions to plastic pollution and climate change already in place in the country, with the aim of inspiring further positive change. “This expedition was so different to my previous expeditions; one of the biggest challenges, and the most rewarding aspects, was working as a team, discovering our complimentary strengths and support, and creating a successful campaign as a unit,” Cal Major, who has previously completed world-record SUP expeditions, said. 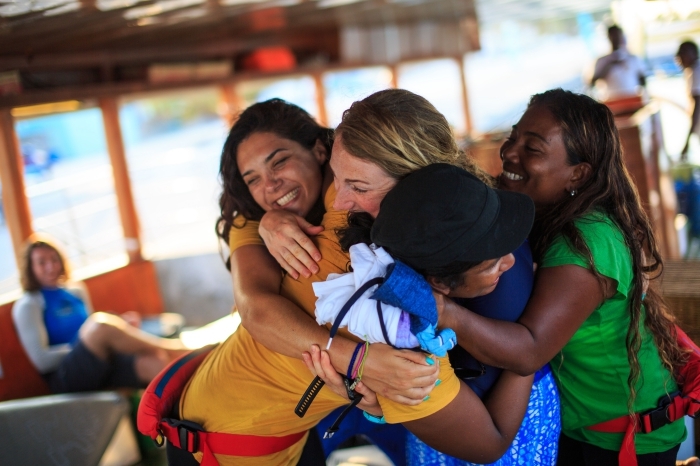 The women were privileged enough to encounter turtles, dolphins and manta rays during the paddling, bringing home the importance of protecting the oceans around the world. 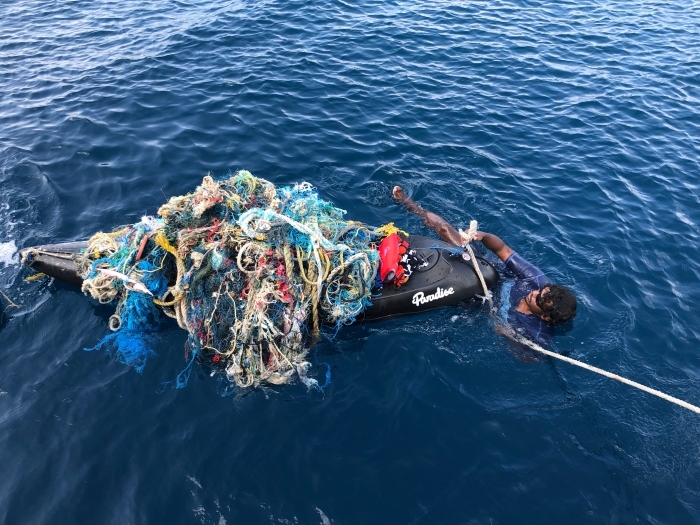 They also encountered uninhabited islands covered in plastic bottles, enormous ghost fishing nets on beaches regularly used by turtles for nesting, and harbours packed with plastic. Plastic pollution is a huge issue with recent global media attention. It is a global problem, and experiencing it here, juxtaposed by wildlife, highlighted the importance of the need to tackle this problem urgently and globally. The oceans are all connected and are vital to support life on Earth, producing over 50 per cent of the oxygen in the atmosphere. “Having treated sea turtles with life threatening entanglements caused by plastic pollution and ghost fishing gear, I have witnessed first hand just how much suffering and damage each animal affected by this man made problem has to endure,” Dr Claire Petros, Lead Veterinarian of the Olive Ridley Project which is involved in protecting turtles in the Indian Ocean from ghost fishing gear, said. 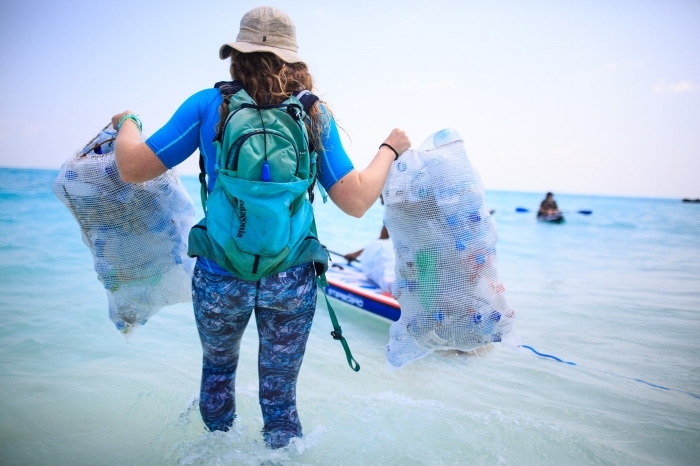 The Maldives is renowned for its pristine marine environment and abundance of wildlife, but it is also vulnerable to plastic pollution, coral bleaching and climate change. Thousands of marine creatures every year are entangled in lost or discarded fishing nets. Thousands more ingest plastic fragments, causing starvation and poisoning the food chain. 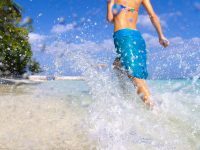 The Maldives is the lowest-lying country in the world, made up of more than 1100 islands surrounded by coral reefs which support the ocean ecosystem. Due to warming seas, these corals are becoming bleached, with progressively less ability to regenerate. The rising sea levels are severely threatening the islands, with estimates projecting that they will be under water in 12 years if current trends continue. 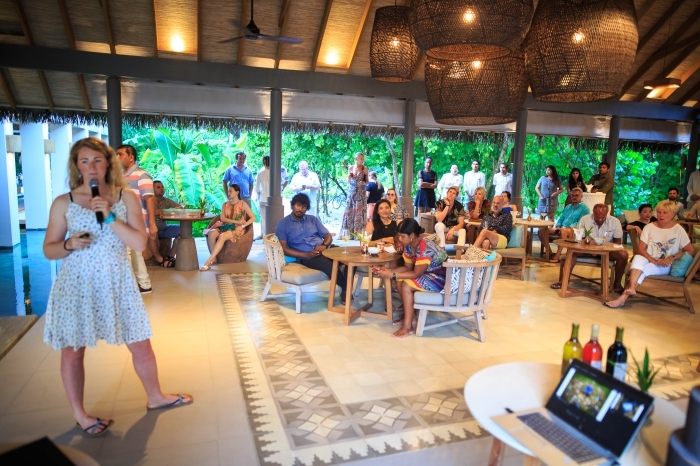 The reception to the team was phenomenal, with local islands and resorts alike excited to share the positive changes they already had in place, proud to protect the local marine life, and eager to learn more. Many schools were working towards becoming plastic free, and as well as receiving the team’s presentations, were encouraged to give their own accounts of the waste management practices being initiated on their home islands. 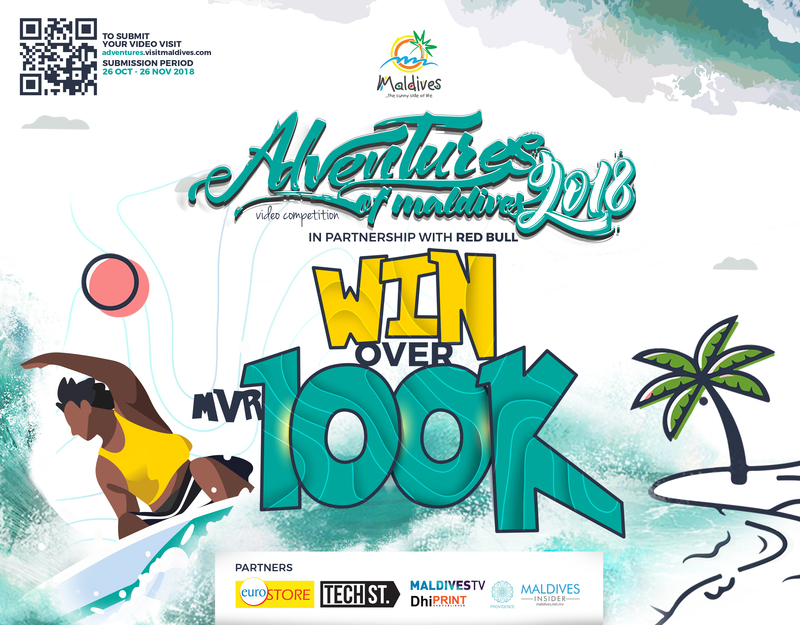 The expedition was supported by Coco Collection, and the start and end points were Coco Palm Dhuni Kolhu resort, home to the Olive Ridley Project Marine Turtle Rescue and Rehabilitation Centre. 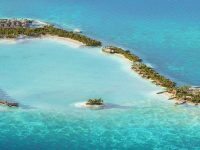 As a locally-owned resort brand that’s part of the beautiful natural environment of the Maldives, Coco Collection is aware of their impact and they strive to make their impact positive, protective, and nurturing towards their surroundings. “We are proud to invest time, money, expertise, and energy in playing our part. Beyond what we do at our resorts, we partner with and support initiatives such as Stand Up for Our Seas, in order to have the biggest lasting positive impact on our corner of the world and beyond,” Siraj Ali Waseem, General Manager of Coco Palm Dhuni Kolhu, said. The team met with the Maldivian environment minister Dr Hussain Rasheed before setting out on their voyage, and his message was a clear global call to action: The Maldives is taking responsibility for its own carbon emissions, aiming to become the first carbon-neutral country. 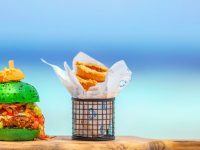 They are supporting plastic free schools programmes, and helping islands to become plastic free. 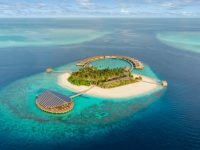 Resorts are answering consumer demands to use less plastic, and most have desalination plants to produce drinking water, removing the need for plastic water bottles. Fishing with nets is not permitted in the Maldives; pole and line methods are widely used instead, and the nets arriving in ocean currents into the Maldivian waters, entangling the megafauna here, are usually from further afield. 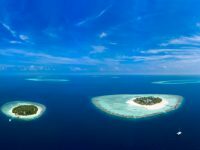 Even with the Maldives making all the changes within their power, it is up to the global community to take action to prevent carbon emissions and climate change from irreparably destroying this country. The expedition received copious in-country media attention and support, and was used as a vehicle to encourage continued positive change, and to inspire global action.